Serene by NeuroScience has been helpful at night, for relaxing I appreciate the fast delivery and communication re; shipping so I know when it should arrive. My doctor recommended I take Serene instead of a prescription drug like Zoloft. Since taking Serene, my anxiety is much improved. No need for prescription meds! 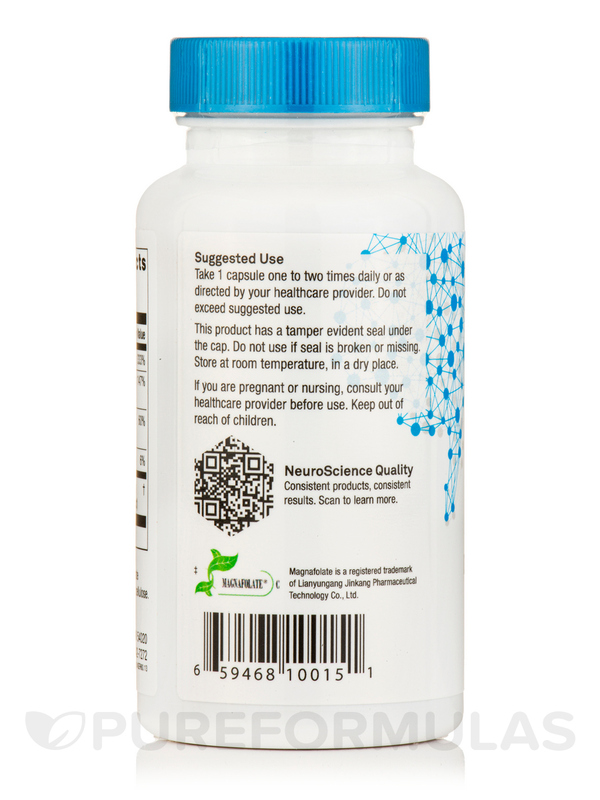 Serene by NeuroScience was prescribed by my doctor to help with sleep and mood and I have used it for years. I have fibro and these are some of the many problems that goes with it. It works! 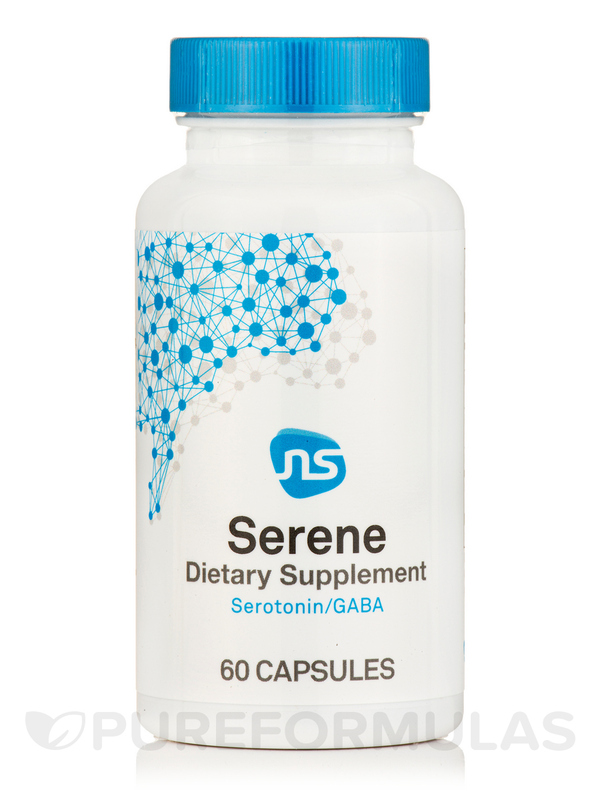 Serene is an amino acid formula containing 5-HTP to support serotonergic neurotransmission. As a calming neurotransmitter‚ optimal serotonin levels are important for healthy sleep and a positive mood. 5-HTP is the direct precursor to serotonin and results in greater serotonin conversion as compared to L-tryptophan. Serotonin‚ in turn‚ is the precursor to melatonin and‚ therefore‚ helps promote sleep. In addition to 5-HTP‚ Serene contains vitamin and mineral cofactors essential for serotonin synthesis. 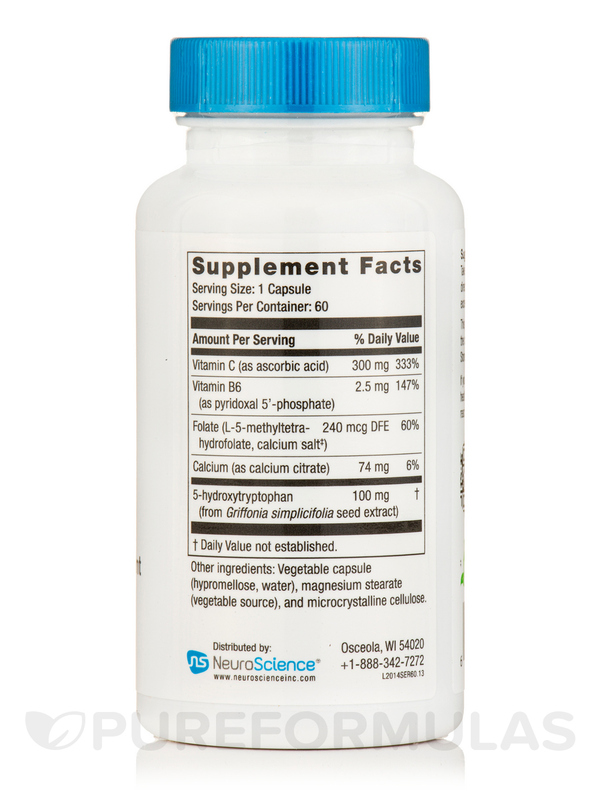 Serene supports serotonin to help decrease anxiousness‚ improve mood‚ reduce cravings‚ and promote relaxation. It is recommended for patients with low serotonin levels. 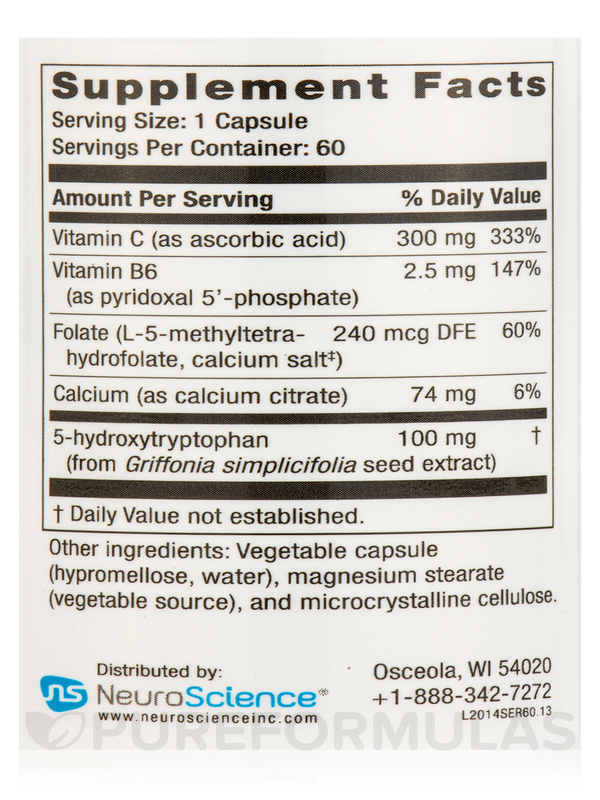 Other Ingredients: Vegetable capsule (Hypromellose‚ water)‚ Magnesium stearate (vegetable source). Take 1 capsule one to two times daily or as directed by your healthcare practitioner. Do not exceed suggested use. Changed my life this stuff! 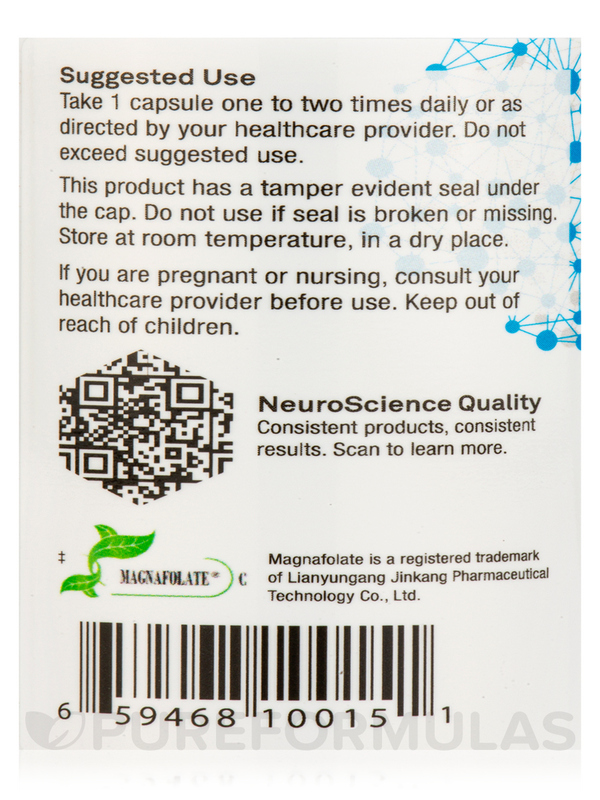 Serene by NeuroScience is a great product. It helped changed my life in every way. Everyone needs to try this brand of supplements. It is life changing. Helpful at night, for relaxing. No negative side effects. All natural. I used to have a lot of anxiety issues. Serene by NeuroScience helped me sleep better and consequently my anxiety was reduced. I also changed my diet and take other naturopathic vitamins but serene definitely made a positive difference. Everyone I introduce to it, thanks me! Price and how effective it is.